Envy runs deep in those who wish they could play with explosives for a living but cannot. Lucky for Discovery Channel's MythBusters hosts, Jamie Hyneman and Adam Savage, executing any and all manner of dangerous experiments is their bread and butter. The popular television show has been confirming or busting popular urban legends for nine years with a steady increase in fans every year. It would seem that by now Hyneman and Savage would have run out of myths to put to the test, but they keep going strong. In fact, they've upped the ante by taking their show on the road. 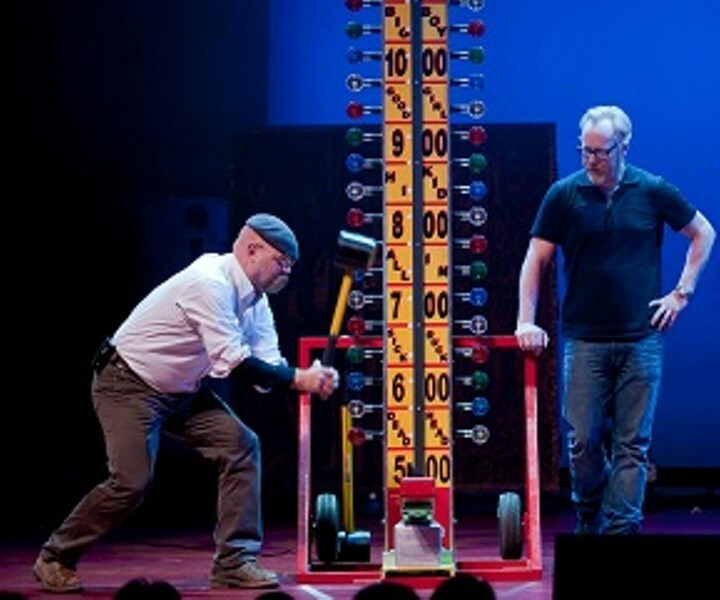 MythBusters: Behind the Myths Tour takes the careful methodical nature (uh, careful, sure!) 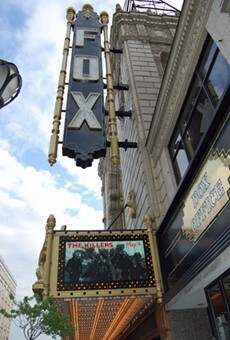 of their process out of the studio and attempts to contain the excitement within a stage environment -- and at the ornate Fox Theatre (527 North Grand Boulevard; 314-534-1111 or www.fabulousfox.com), no less. The best part of the tour? Audience participation is mandatory, of course; Sorry, Gallagher, your splatters just can't compete with this. The fun starts at 7:30 p.m. tonight and tickets are $45 to $75.